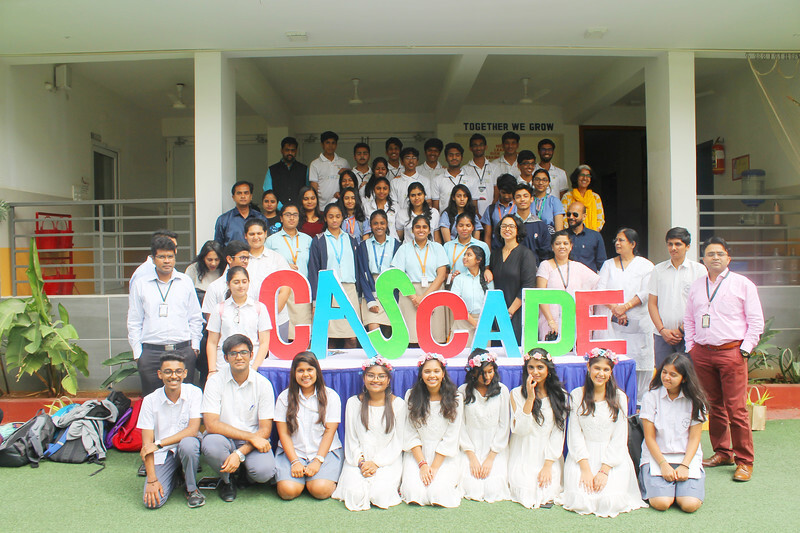 CHIREC International School, in Hyderabad, India, created a platform for students to showcase their Creativity, Activity, Service (CAS) ideas and learn from other local IB students. 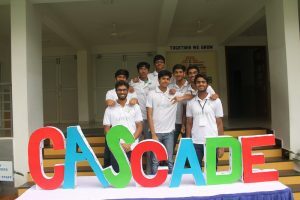 CAScade, which allows students to collaborate and share project ideas, was launched in February 2019 and will become an annual event. 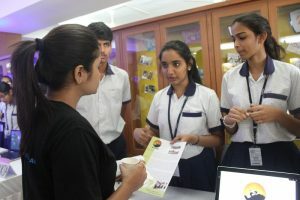 Projects included bio-compost bins for collection of waste and recycling; creating awareness on mental health among students; a mobile library unit that visits local schools; and conservation of wildlife. NGOs such as HelpAge India, Habitat for Humanity and Sahi Ear Care, which provide cochlear implants to children with hearing impairments, also attended. CHIREC students have since started internships with Sahi Ear Care to develop a curriculum and learning tools for children.